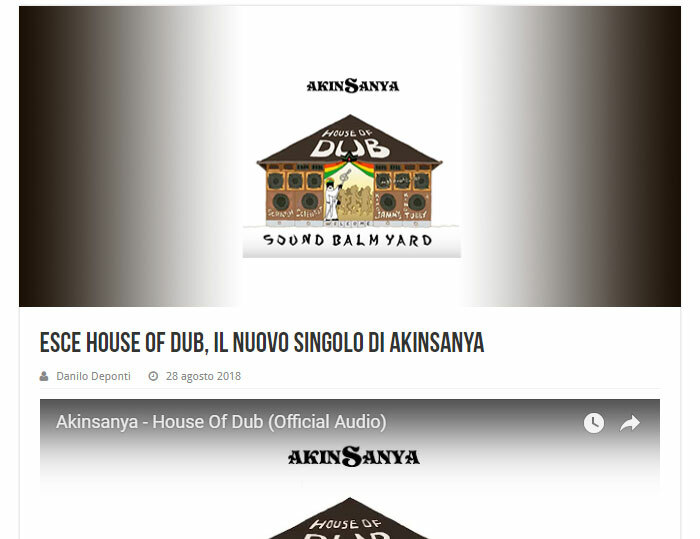 Italian Reggae web magazine "Eventi Reggae" posted article for "Akinsanya - House Of Dub". Give thanks Danilo and Eventi Reggae crew! Release info of "Akinsanya - House Of Dub"